Approved for Veterans Benefits, Chapter 30, 31, 33, 35 , and the Military Spouse Program MyCAA. 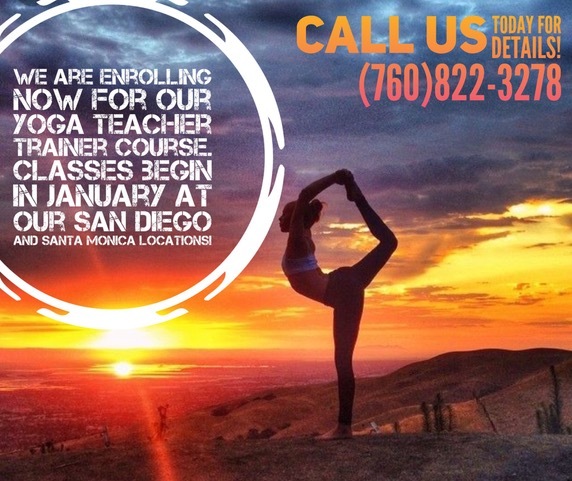 Please call NPTI’s California’s Certifying Official 1.800.460.0933 for more information. What could be better than learning to become a certified personal trainer within view of the ocean at a beautiful, well equipped facility? That is exactly what you will find at the National Personal Training Institute location in Santa Monica, California. Our highly experienced instructors will put you through your physical and educational paces on the latest equipment. From the science of the body to nutrition and diet to program design, you will learn all about the many aspects of being a personal trainer in our extensive program. We help you get your business acumen together with classes that cover business plan development, marketing, taxation, insurance, ethics and other business aspects that are necessary to running a successful personal training business. The 500-hour program goes fast and in just six months (or a year if that better fits your schedule) you will graduate with a diploma in personal fitness instruction. In addition to earning a diploma in personal fitness instruction that is respected around the country and the world, we will prepare you take the National Academy of Sports Medicine’s (NASM) NASM-CPT exam. What could be better than a fulfilling career helping others achieve their fitness goals? You will have the flexibility of choosing to work for yourself or within any one of dozens of different career paths where skilled personal trainers are in demand. At NPTI in Santa Monica, California, we’ll help you achieve your own fitness goals as well as your dreams of becoming a sought after personal trainer. Just give us a call today to find out more. 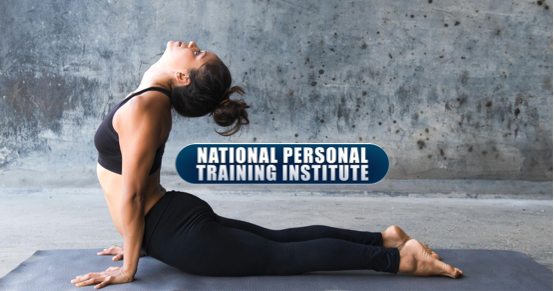 The National Personal Training Institute of Southern California, Inc. is a private institution licensed to operate by the California Bureau for Private Postsecondary Education (BPPE). Any questions a student may have regarding the catalog that have not been satisfactorily answered by the institution may be directed to the Bureau for Private Postsecondary Education. 2535 Capitol Oaks Drive, Suite 400, Sacramento California, 95833, www.bppe.ca.gov, (888) 370-7589 (toll free), (916) 431-6959, (916) 263-1897 (facsimile).